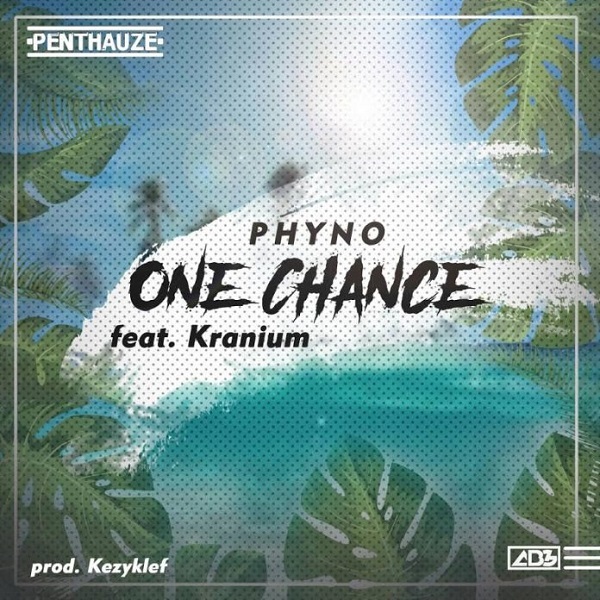 Penthauze boss, Phyno drops a new catchy single titled “One Chance“ which features Atlantic Record hit-maker, Kranium. 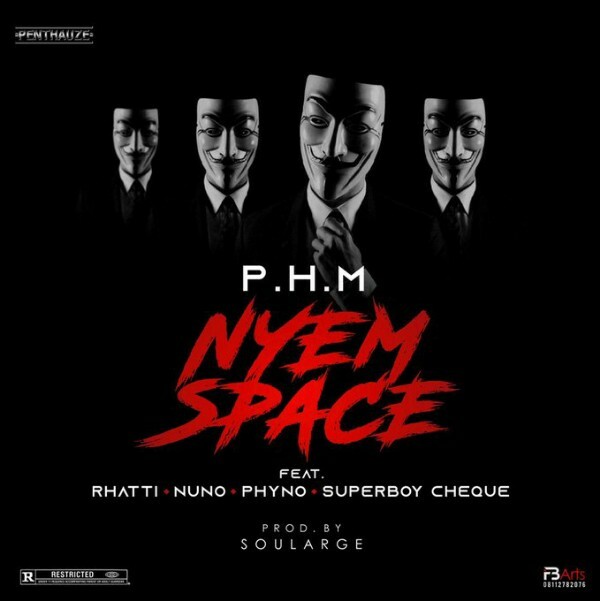 “One Chance“ track was produced KezyKlef and will serve as Phyno‘s second official single in 2018. In conclusion, this comes after the Unlimited L.A directed visuals for Obiagu and Isi Ego.